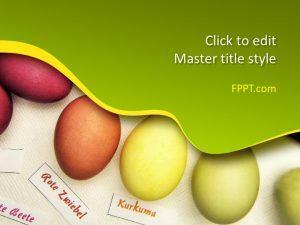 Plan your next Easter holiday with free Easter PPT templates. 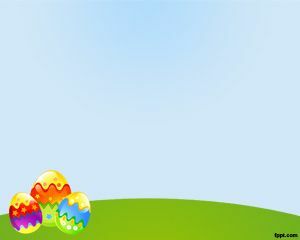 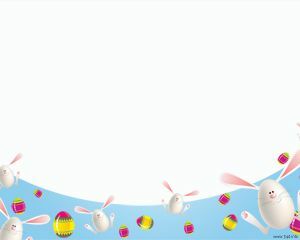 There will be no shortage of Easter Eggs and surprises this time around as you will have everything ready in advance. 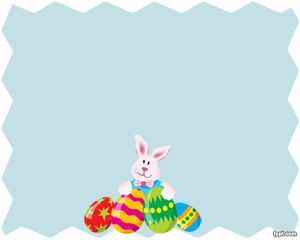 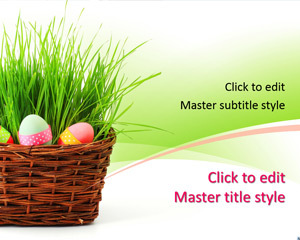 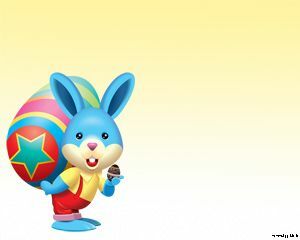 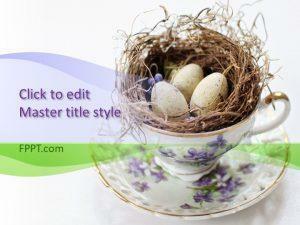 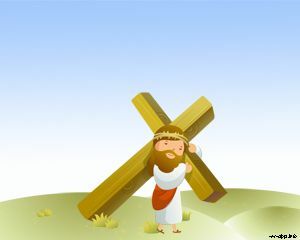 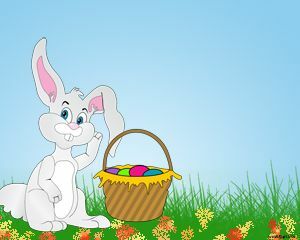 Download free Easter PowerPoint templates, such as Easter Rabbit and Happy Easter. 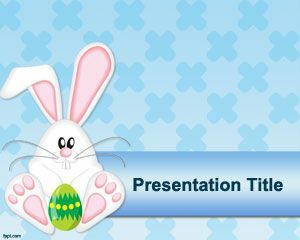 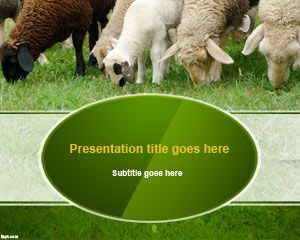 Alternatively, you might want to make a special presentation, spreading knowledge about Jesus Crucifixion through free Easter PPT backgrounds.